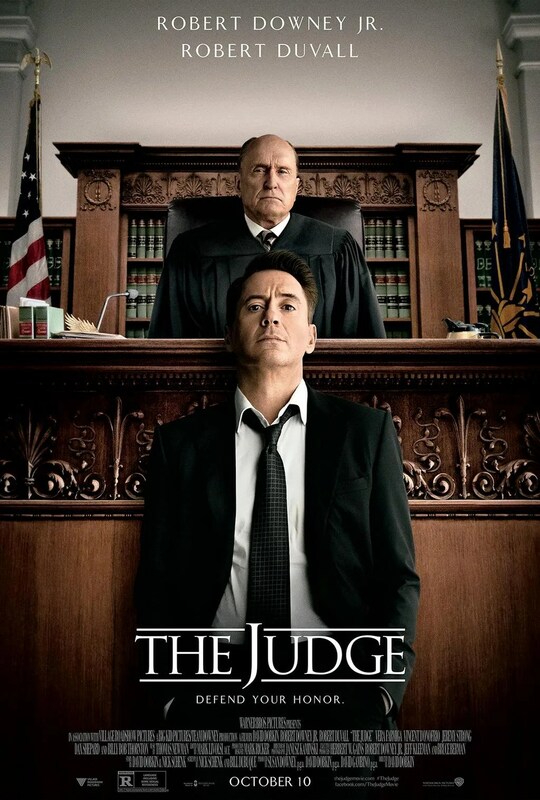 The Judge has all the ingredients needed to be a great film but then loses it’s way in the third act. The cast is perfect for the roles they play, the story is an intriguing one with great development as the film progresses but when you create a scenario based around a serious, realistic concept, asking the audience to suspend their disbelief for the final act undermines the work you put in beforehand. 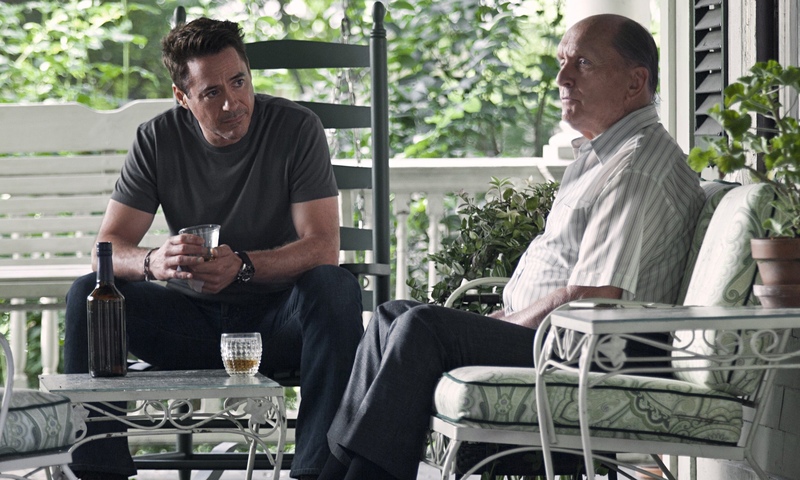 You can’t quite level the same complaint at the other major role in the movie though: Robert Duvall as Downey Jr’s father, The Judge of the title. He is harsh, cutting and and direct, offering swift justice and no-nonsense rules that are clearly in breach with the way his son lives his life. So far, so clichéd family drama but the mystery at the centre of the film means that the movie has so much more to offer. 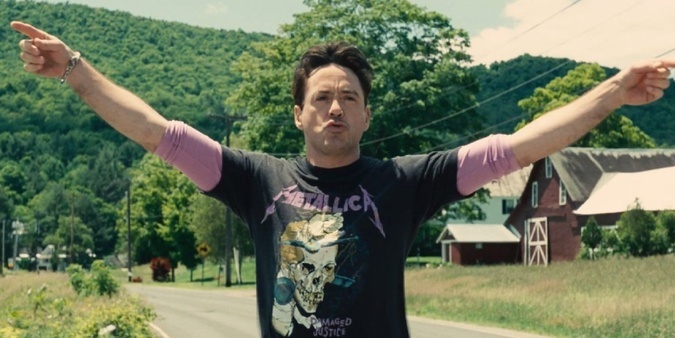 Having Downey Jr’s Hank defend his father, Joe, in an almost impossible trial is an intriguing premise and to director David Dobkin’s credit, he builds the story around the small town and the dysfunctional family well. There are moments of clear drama, shock revelations but also a good line in humour, usually from the reliable put-downs by Downey Jr. It does fall into the “prodigal son returns” genre which means we get the past love, the mystery of the teenager who is “just the right age to be my daughter” and of course bitter, closeted secrets from the past but because the film is a well put-together piece, you can overlook some of the well-worn aspects. That is until the final act. The court case is a very good one and although it almost telegraphs it’s biggest moment from the beginning, it is delivered in a very engrossing way. Downey Jr versus the slimy but righteous Billy Bob Thornton also offers great promise but this is undercut by the ridiculous way the family use the court as therapy. To believe that Downey Jr and Duvall’s character’s would be allowed to utter irrelevant revelations for the jury, judge and prosecutors to hear is one leap too far when so much before it laid such a strong foundation. The movie does take a slightly unexpected turn but in it’s final few scenes and reaching it’s conclusion, begins to offer the same, cheap and easy resolutions. You shouldn’t be able to guess what is happening next because the film is following the same, tired patterns but unfortunately The Judge does exactly that. Overall, The Judge has all the promise of being an excellent film. The cast is well suited to their roles, with a cocky but funny Downey Jr and an intimidating but vulnerable Duvall. The story develops well too but then the film falls into the same traps so many have before it and all the strong efforts that have gone before feel wasted. Cast saves this. Because honestly, everything else about it is pretty lame. Nice review. Yeah, would be very forgettable if it wasn’t for the two central performances. Previous Previous post: Is this the Golden Age for the Space movie? Next Next post: Could you survive with Netflix alone?